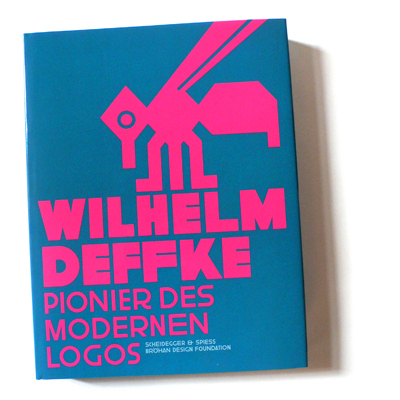 For the beautiful book about Wilhelm Deffke, that I luckily had to design, I realized a whole headline typeface family. 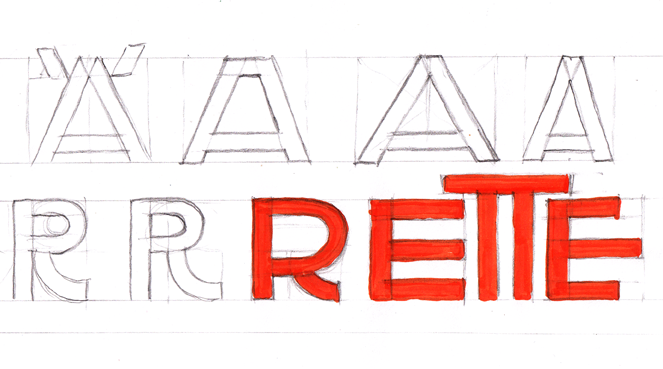 Here you can see some of my sketches and screenshots taken during the work on the fonts. 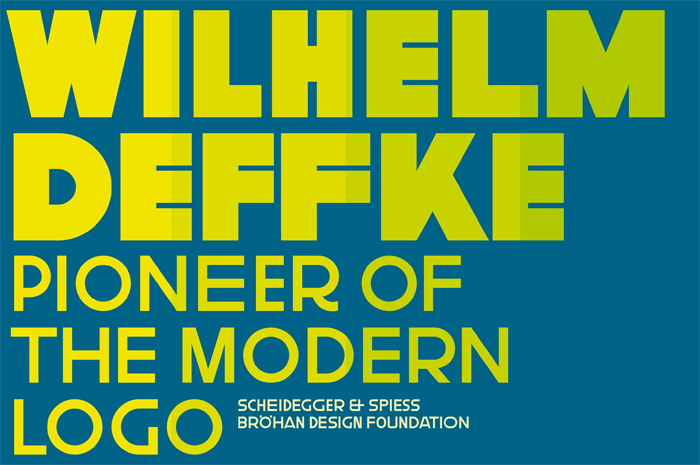 The typeface family will be soon available at the BuyMyFonts.com Shop. 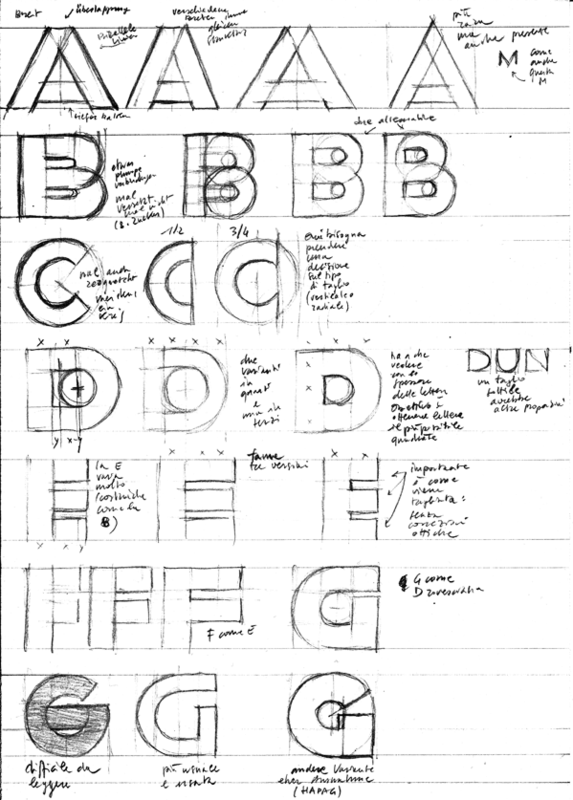 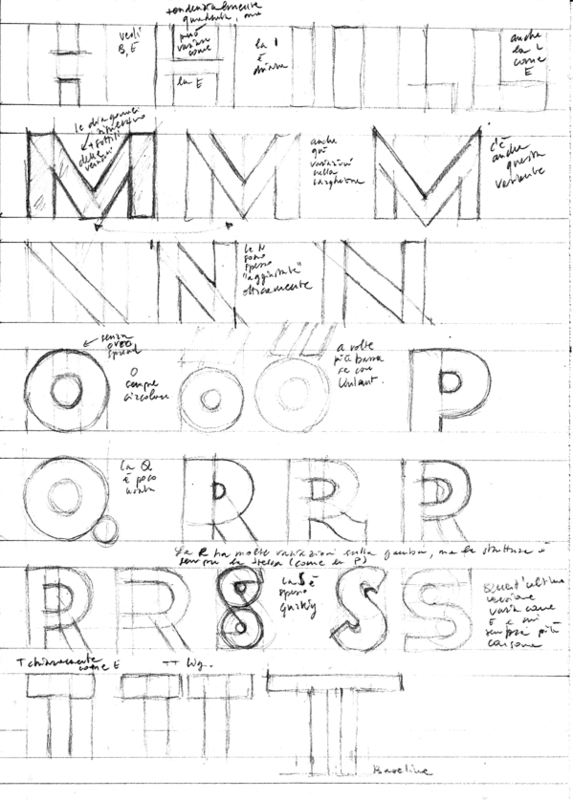 Preparation sketches for the BMF Deffke Headline typeface family.